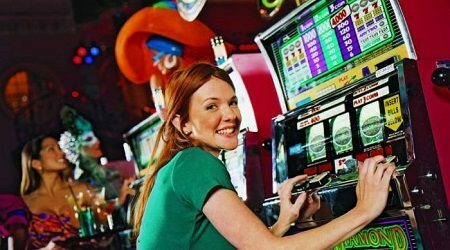 There is a growing demand for mobile online slot machines. One of such games that players may find intriguing is BIRDZ Phone Slots. A creation of Games Warehouse, BIRDZ is themed after birds on a wire, and it comes with interesting bonus features to boost payouts. Players can play BIRDZ Phone Slots on any Android, iOS or Window mobile phone. This slot with 30 active paylines, five reels, and three rows features birds of varying colours as the main symbols. These BIRDZ stay perched on three wires from a telegraph pole. In BIRDZ Phone Slots you have a ‘Pecking Order’ slot bonus feature where those bird symbols with much larger values will replace those birds with lesser values and boost your payouts when you land matching bird symbols. With the ‘Crackling Wild’ feature players will get to see lots of egg wild symbols on the reels, and this will enhance their chances of landing combination wins. During the base game, wins will be recorded on a ‘Bonus Trail’ and there is a rise in the game's slot bonus level. There is also a ‘ZAP Bonus’ where the birds on a selected wire are electrocuted, and new birds appear to take their place. Hopefully, when this happens, you may achieve a winning combination. In BIRDZ Phone Slots a ‘Scarecrow Bonus’ round will have the wires populated with birds and boost your opportunities for gaining winning combos. 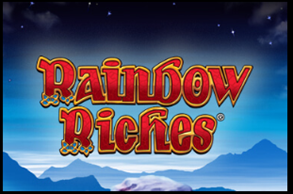 This online mobile slot is a low to medium variance game. It is great for low-risk online slot players who are content with earning small payouts but on a regular basis. You can play from the comfort of your home and at any time of the day. This game is quite entertaining, and it can be very addictive once you start playing.